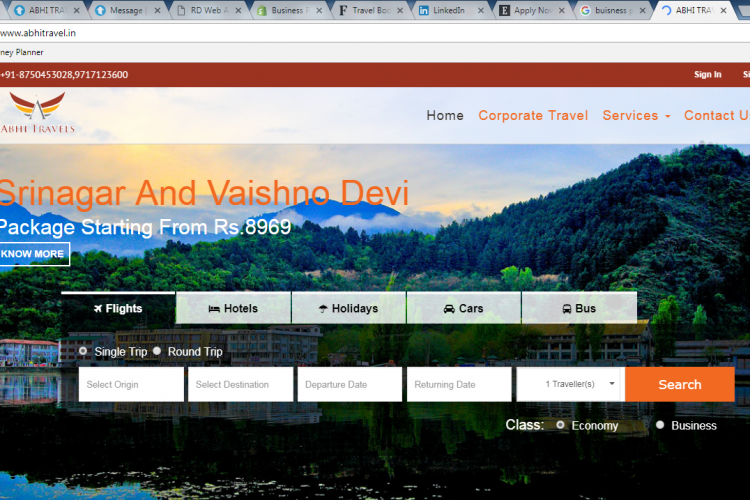 My name is Abhishek Sadashiv and I am raising funds for my travel agency. we have an unique idea . we want to start with idea we will launch a portal for travel agents which will serve the supply needs of travel agents.and from same portal agents could sell there inventory to customer. Please help us raise the required amount by clicking on the donate button and/or sharing this fundraiser with family and friends. Your share could be as good as a donation for Abhishek Sadashiv! Not everyone can afford to take care of their loved ones. Abhishek Sadashiv's life can only be saved by donations made by kind people like you.